No co-branded cards are currently supported, and only stores equipped for AmEx wireless payments are accepting transactions. This does include major chains though, among them Coles, Harvey Norman, Starbucks, Woolworths, and others. 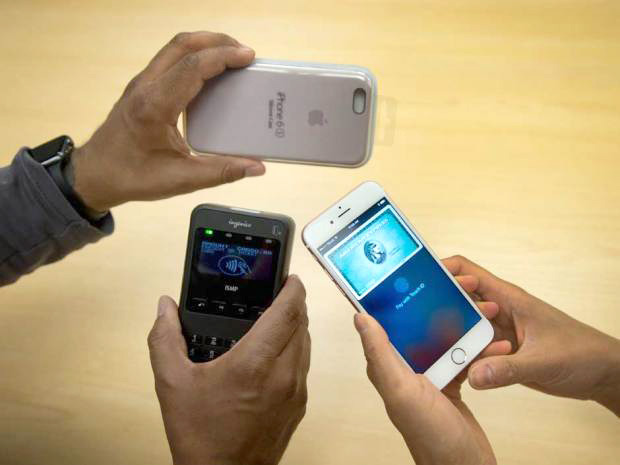 Like Canada, Australia is typically better-equipped than the U.S. for wireless payments. Related technologies such as chip cards have been common in the region for some time. The same AmEx deal should bring Apple Pay to Spain, Hong Kong, and Singapore sometime in 2016. Also due next year is support for more merchants, including Domino's Pizza and Cinnabon. AmEx isn't a popular card brand outside of the U.S., but Apple Pay head Jennifer Bailey recently explained that the company functions as both a card issuer and payment network operator. That makes it a convenient spearhead, even if Apple will need partners like Visa and MasterCard to have much global reach.